There are a number of skin-care ingredients that offer versatility and work for various skin types and concerns. Hyaluronic acid, retinol, and the K-beauty favorite centella asiatica are just a few that that are amazing ingredients for skincare. 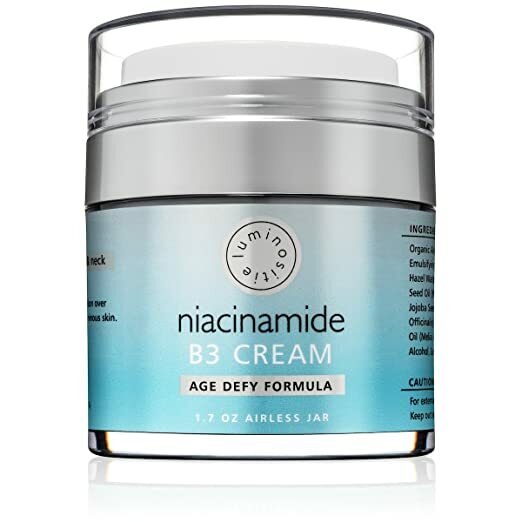 But lately there is another ingredient that I love to use in my skincare: niacinamide. Look for products that pair it with other moisturizing agents and always use before applying your sunscreen. Here are my top products that I have tested and use today. Yes I rotate them with their skincare that month. I have loved all of these products. 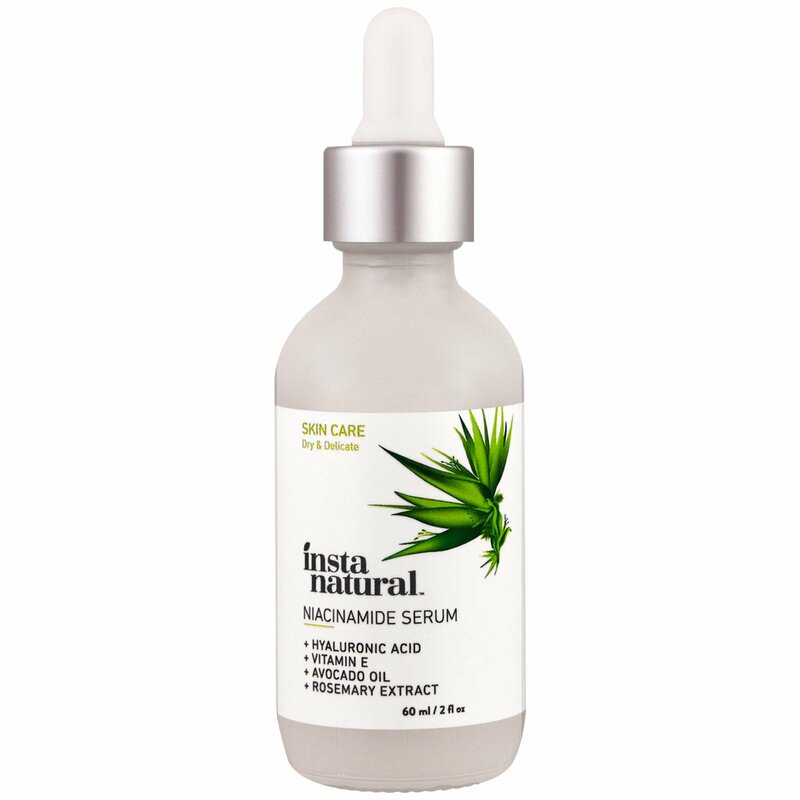 They work synergistic with their own skincare line and beautifully with other lines too. 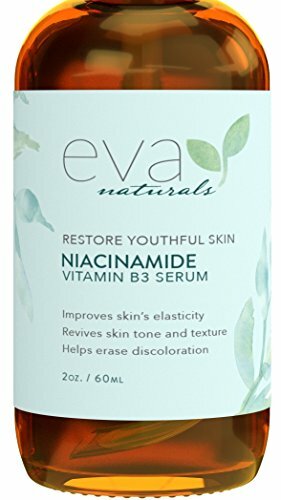 Niaciamide is a must in my skincare. Click on the blue highlights to read more about these lines. I love them!